The 200-year old museum was the residence of the Royal Family in Brazil. The largest museum in Latin America has lost 90% of its natural paleontology pieces and Egyptian, classical and Amerindian archeology pieces. 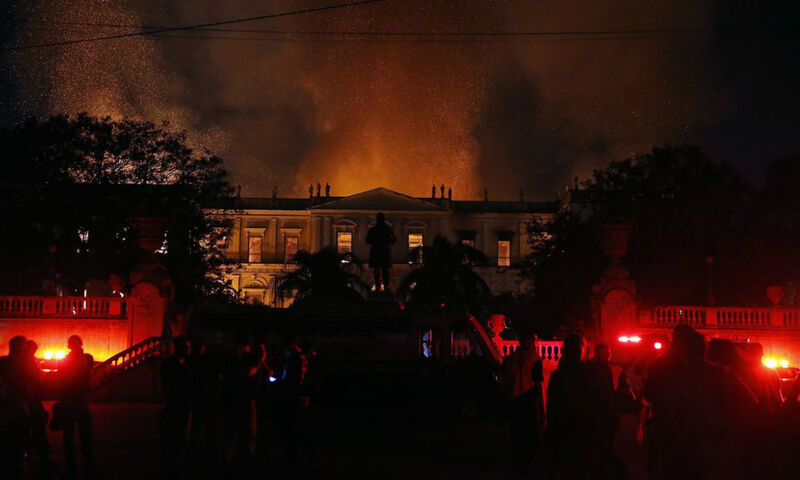 A large fire started at 7:30 p.m. on Sunday (2), destroying about 90% of the National Museum collection, in the district of Quinta da Boa Vista, north of Rio de Janeiro. 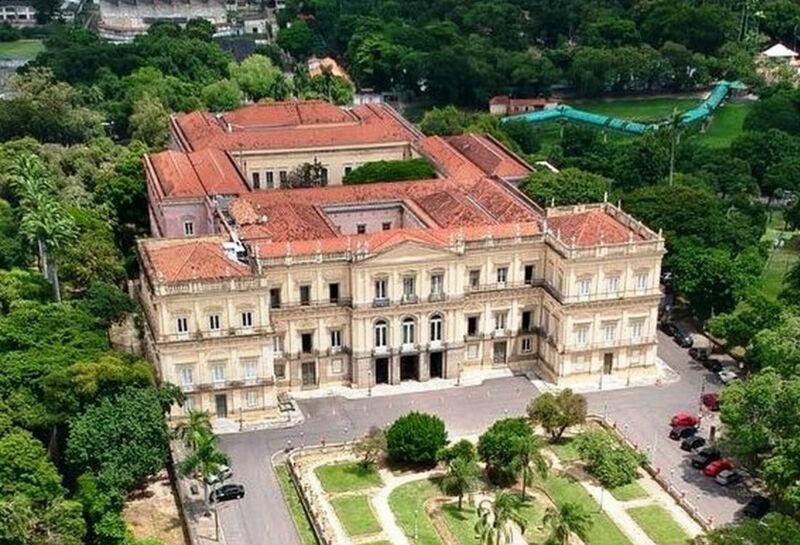 The six hours of uninterrupted fire also damaged the structure of the historic building, São Cristóvão Palace, founded on August 6, 1818 by King João VI, which served as a residence for the royal and imperial Brazilian family. The National Museum held a natural and cultural treasure with over 20 million items – the British Museum (London) has 8 million pieces and the Metropolitan Museum of Art (New York), 2 million pieces in their collections. 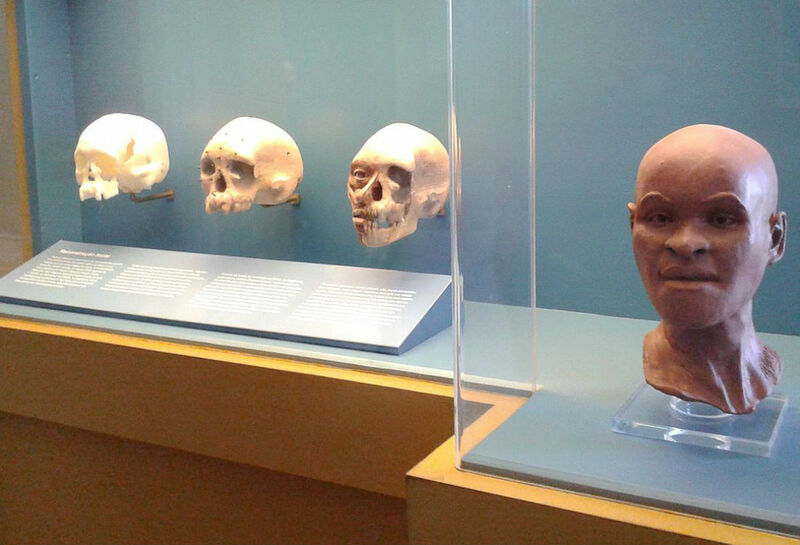 It was the greatest museum of natural history and anthropology in Latin America. The imposing building with colonial-style architecture had its structure damaged but is no longer in dangfer of collapsing. The building became the Museum headquarters in 1892 and the Federal University of Rio de Janeiro runs it since 1946. 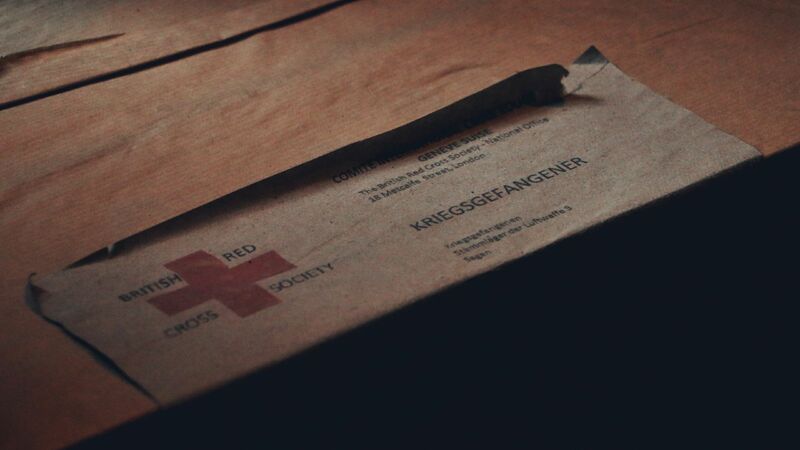 Since some pieces were stored in safes and might have survived the fire, nobody knows for sure the extent of the tragedy. 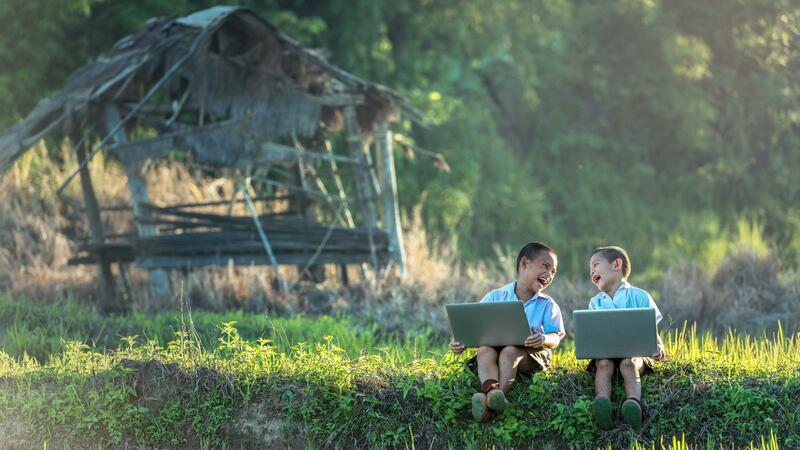 We have selected five considerable items and collections from the historical and cultural perspectives. 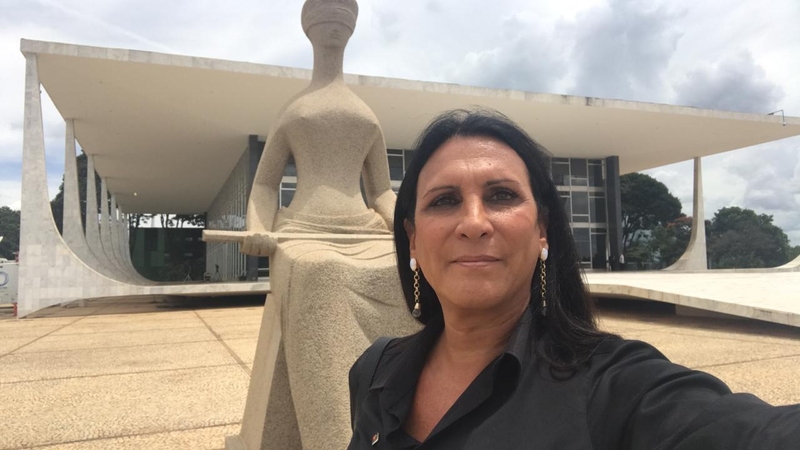 It is the oldest human fossil ever found in Brazil, and it was named Luzia in a reference to Lucy, a partially completed primate fossil (Australopithecus) discovered in Africa. Luzia was found in 1975 in the city of Lagoa Santa, state of Minas Gerais, by the French archaeologist Annette Laming-Emperaire and was named by the Brazilian biologist, anthropologist and archaeologist Walter Neves. Luzia was a 1.5m tall, black woman who died at age 20. It is assumed that Luzia has inhabited the region about 11,000 years ago, reinforcing the theory that our species, homo sapiens, arrived in America via the Bering Strait – which now separates Alaska from Russia – about 14,000 years ago. Since then, the species advanced towards the South. 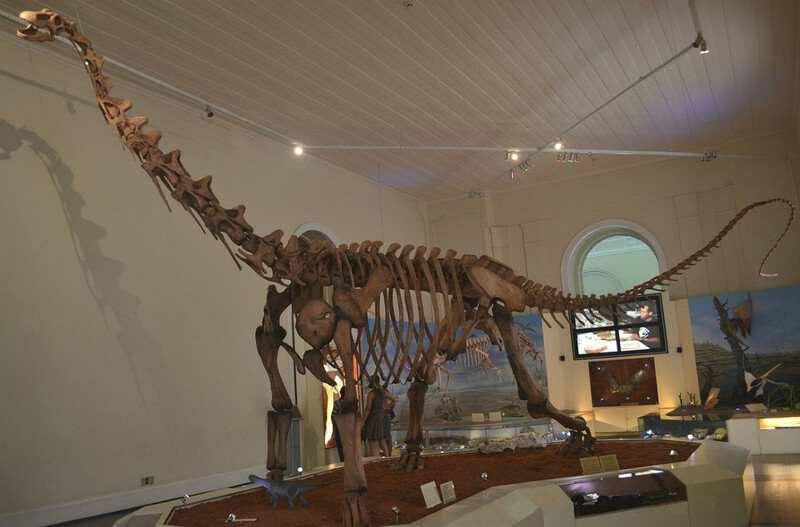 The fossil is expected to be inside the museum’s safe and has been at least partially preserved. 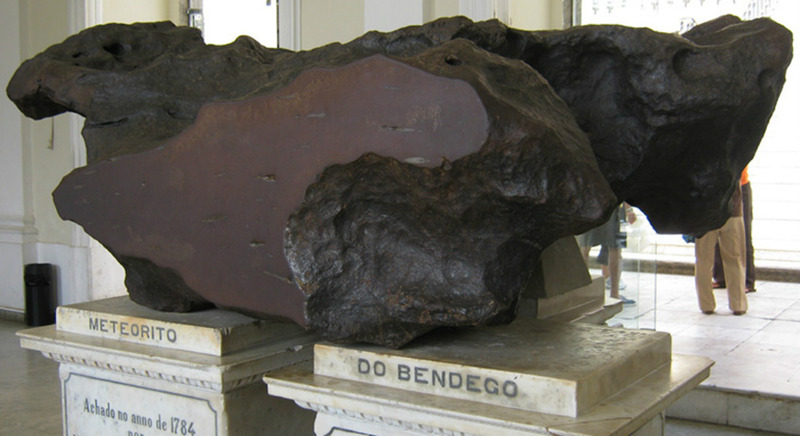 The Bendegó stone is the greater meteorite ever found in Brazil and the 16th in the world – when it was found, in 1784, it was second in the global ranking. In the same year, Domingos da Motta Botelho was grazing cattle on a farm in the city of Monte Santo, Bahia, when he found the 5.36-tons piece. The meteorite is a rock from a solar system range between Mars and Jupiter. It is estimated to be over 4 billion years old and it has fallen to Earth a few millennia ago, but there is no exact date. As far as the world knows, the meteorite’s excessive weight made transportation to Rio de Janeiro difficult – ox carts did not support its weight and the meteorite fell into a dry stream bed of the Bendegó River, where it remained for a century. In 1886, D. Pedro II ordered to bring the piece to the National Museum, where it is since 1888. The meteorite surely is, thus far, the only piece that survived the fire, since it can resist over 10,000 degrees Celsius. The National Museum paleontology collection was one of the most important and extensive of the continent. There were 56,000 copies and 19,000 records of elements such as fossils, reconstitutions and replicas of Brazilian plants and animals and from other places around the globe. There were, among the collection, unique fauna and flora elements of the Brazilian territory. Sadly, one of the losses is the prehistoric crocodile fossil from 70 million years ago, considered one of the most complete fossil found in the world – the Tyrannosaurus jaw, the only one discovered in Brazil, and the almost complete skeleton of Maxakalisaurus topai, the first large one to be set up in the country. The National Museum archeology collection was the greatest and oldest in Latin America. 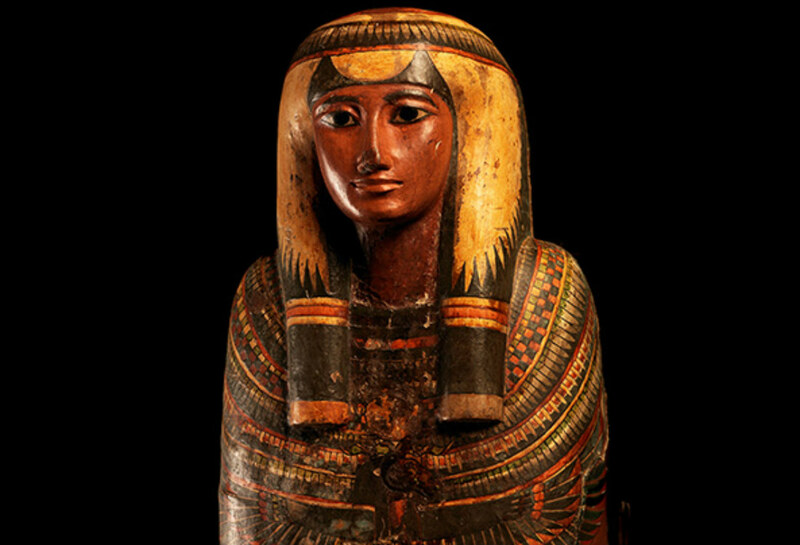 The Ancient Egyptian collection comprised more than 700 pieces, such as mummies and sarcophagi, and the Greco-Roman civilizations collection had 750 pieces. Probably the Sarcophagus of Hori – piece of the Third Intermediate Period of Egyptian civilization (1049-1026 BC) – and the Koré Statuette – an element of the Archaic Period of Ancient Greece (5th century BC) which was later incorporated by Roman culture – were also lost in the fire. Another valuable piece was the Sha-Amun-En-Su skiff, dated 750 BC, acquired by Dom Pedro II on his second visit to Egypt. It was a unique ethnology collection of the National Museum. 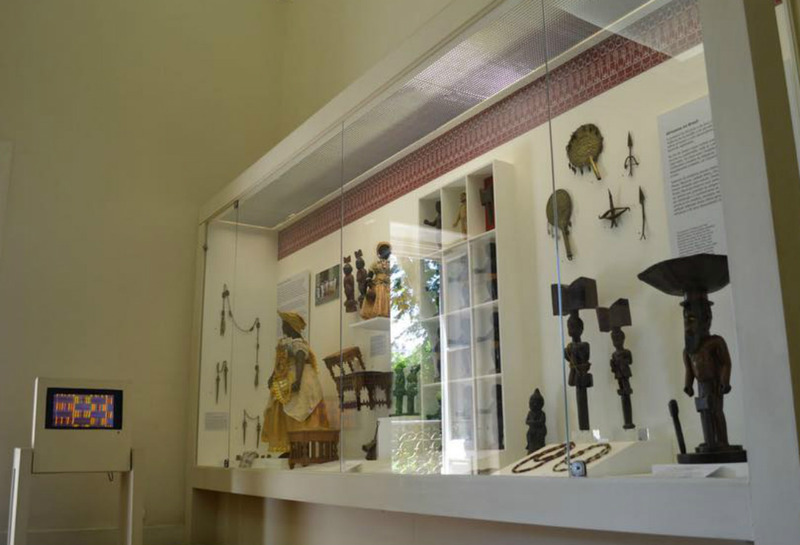 The collection of these items housed unique artifacts, objects, and records of indigenous people cultures from all over America (from the Atlantic Ocean to the Pacific) and from Afro-Brazilian people. In total, there were more than 1,800 pieces of Amerindian civilizations of the pre-Columbian era. In addition, there were audio recordings from 1958 of indigenous languages which unfortunately are extinct languages, the original ethnic-historical-linguistic map with the Brazilian ethnicities’ location and the entire archives of the German ethnologist Curt Nimuendajú (registered name Curt Unckel) who had traveled through Brazilian indigenous ethnicities for 40 years.